Everyone wants the perfect looking eyebrows and a face that is free from any misplaced hairs. Nobody wants errant chin hair or ingrown hair on their bikini line. 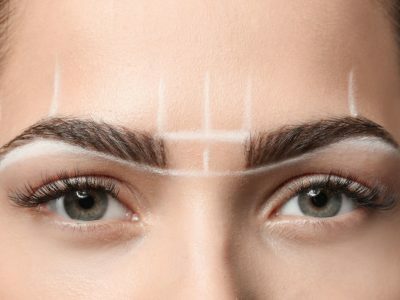 To get rid of the unwanted hair from all these places, some people turn to threading their eyebrows in order to have them looking their best. Others use razors to achieve that look while others wax the hair off. 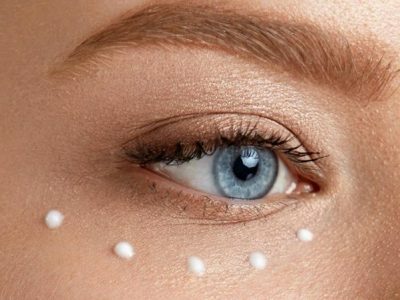 While all these methods are perfectly okay, you still need another product to keep the work done on your EYEBROWS looking perfect all the time. For a good face framing arch and flawless eyebrows, you need to use a product that you will be sure will give you great results, tweezers are the things you should use to pluck off any airs that you do not need on your skin. You can use tweezers for many things besides shaping the eyebrows. You can use them for in grown hairs, for removing stubborn nasal hairs, wood splinters, glass, ticks, meal and debris from the fingers and other parts of the body. Tweezers come with precision tips that grasp; the hairs, plucking it form the roots without harming or hurting the body. Tweezers come in different types. Some have sharp tips; others have round tips while others have angled tips. Each tip has its own precision and grasping strength. You have to know what you need the tweezers for before making a purchase. To help you with that, below is a look at our top picks of the best tweezers. Tweezerman is without any doubt one of the best in the market when it comes to eyebrow plucking. The award winning stainless steel slant tweezers is a favourite with both professionals and non-professionals. The tweezers remove all unwanted hairs even in places that are hard to pluck by other ordinary tweezers. . The tweezers has an angled sharp tip that will grab every size of hair without any difficulties. It does not pinch the skin despite its super precision. You can also trust the tweezers not to break the hair but pluck it off from the roots. The tweezers guarantee you a smoother beautiful sin with no stray hairs anywhere. If you want to get someone a worthy gift, the tweezers also make a great gift gesture. They last long, are easy to clean and they come with a protection for the tip. 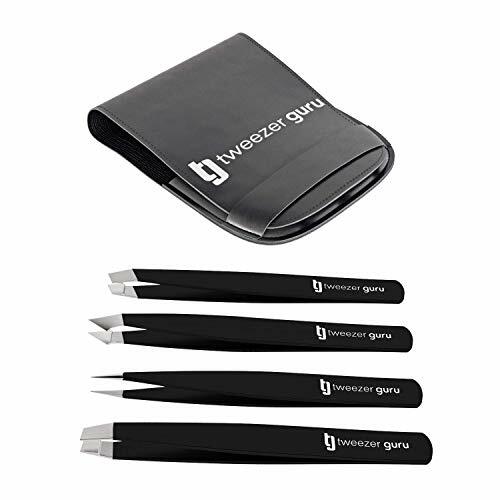 Tweezerguru gives a 60-day money back guarantee for all their products just in case any of them do not meet your expectations. Tweezerguru gives us another priceless set of four tweezers made of stainless steel. The tweezers with great precision for blackheads, ingrown hair, splinter, facial hair, tick remover and eyebrows are high quality and do not cause any scarring to the skin despite their acute precision. They pick up even the tiniest bit of hair that other standard tweezers would not pluck. The perfectly aligned tips will give your eyebrows a great glooming and pluck off the splinters and ingrown hair even in the most hidden places. The slant tipped tweezers are long lasting and durable and would make a great gift for anyone. The four tweezers come in different shapes and precision tips. They also come in a little case for ease of storage. Some people are a magnet for splinters, glass, metal, debris and other funny harmful and irritating things that are stuck in their fingers. Others even have the same things embed themselves in their feet, legs and hands. Removing these things can sometimes be a real headache especially if you do not have the right product to help you pluck them out of the skin. You do not have to worry because you can get yourself a pair of Majestic Bombay Surgical Tweezers. 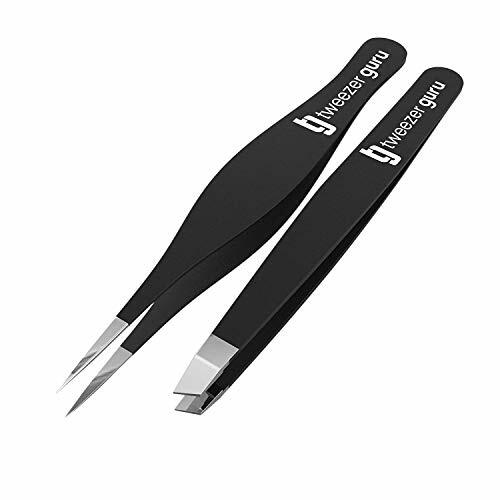 If you are also searching for the best-ingrown hair tweezers, then your search should end with the discovery of Majestic Bombay surgical tweezers. The professional grade surgical stainless steel tweezers have precise tips with super strong calibrated ends. The tips are needle pointed and they grab the ingrown hairs from the skin and pluck them off from the roots without hurting or harming the tender skin. The tweezers also groom and shape eyebrows to perfection. Get this surgically correct pair of tweezers for a clearer smoother beautiful skin with the Majestic Bombay TWEEZ’EM tweezers. The 4-piece set of AUMELO tweezers are some of the best precision eyebrow and ingrown hair tweezers in the market today. The four are angled, flat, slant and pointed. The stainless steel tweezers also make a great gift set for a friend or family. The four natural high quality tips come with a leather travel case for ease of packing and storage. The slant of the tweezers is classic and makes it easier to handle them as you pluck off the hair. The stainless steel makes it possible for anyone to use the tweezers, as there are no allergy concerns. No chemicals go into the steel and all the tips are natural. The tweezers are lightweight and portable and they slip easily into anything you are carrying. You do not have to worry about any stray hairs because the tweezers precision is out of this world and they get everything out. Every tweezers has its own unique shaping for better precision. The pointed tweezers are for ingrown hair, Eyebrows, splinters and facial removal. The slant tips are for grabbing hangnails easily and firmly. Anntuk tweezers have the perfectly aligned tips for the best eyebrow precision. The first thing you notice about the tweezers is the amazingly beautifully designed stainless steel case. The case is ideal for travelling with your tweezers without the fear of losing any of them. The case also looks like one of those gifts you would feel prod gifting someone. The tweezers have the perfect slant angle that allows them to pluck off hairs with ease. The ergonomic design of the body shape makes the tweezers easy to hold giving you a firm grip and a precise hair plucking and shaping. If you are looking for tweezers that tweeze like a pro, then you should try the 4-piece Ruvanti stainless steel tweezers. The surgical grade tweezers come with a special Ruvanti travel case that easily firs in your bag or briefcase. The slanted and pointed tips give you precision when tweezing and shaping your eyebrows. The stainless steel is hygienic and does not cause any irritation to the skin. The tweezers are easy to use for the best accuracy. They pluck off even the most stubborn hairs without pricking the skin. You can say goodbye to fine hairs, stubbles, ingrown hairs baby fine facial hairs, coarse eyebrow hairs, splinters and even that hard to pluck nasal hairs. The grip surface is sufficient for better application purposes and anyone, whether professional or not can comfortably handle the tweezers with ease. The pointed tip have ultra-precision for plucking ingrown hairs and those tiny splinters that you cannot pluck with ordinary tweezers. The slant tip plucks off the fine and short hairs. You can also the same for hangnails and eyelid sticker application. You also get a bonus two tips in one pair of tweezers. These will do everything from tweezing, to shaping the eyebrows, brow and eyelash shaping and much more. The tweezers are durable, versatile and long lasting. Get that smooth skin with Ruvanti and you will not look back. Coco’s closet tweezers are painless surgical grade tweezers for eyebrows. Besides the eyebrows, the tweezers also remove any unwanted facial and body hairs without harming the skin. They are also great for removing ticks and painful splinters. The tweezers reduces skin redness and irritation by plucking and pulling the hair out without disturbing the skin. They have well aligned slant and angled tips that come with the perfect precision making plucking and tweezing easy. The tips grab the hair at the roots, plucking it off and making it hard for regrowth. The tweezers come with a no hassle guarantee and they are good for both men and women. The tweezers also come in a fitted rubber protector for safety. 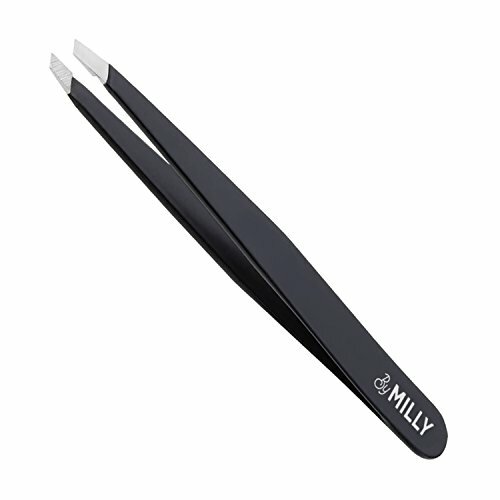 The above tweezers are stainless steel, which guarantees every user longevity and durability. The tweezers have a slanted tip for all-purpose hair removal. Though compared to many other tweezers in the market, Rubis tweezers are more expensive, they are worth every penny because their quality is out of this world. They are easy to operate and very practical. If you prefer selective tweezing, you can trust the tweezers to perform a perfect job. If you have fine hair and looking for the best pair of tweezers to pluck them out, then use Rubis tweezers. They are ideal for both men and women and the stainless steel body ensures that your skin stays protected at all times. They are also very durable. The three in one blackhead remover kit has three quality blackhead extractor tweezers. The surgical grade tweezers all have different tips shapes that offer precision grasp and plucking of blackheads. The three shapes are band curved, straight mouth clip and an oblique shape tweezers. The acne tweezers are safe for all skin types and they remove pimples, blemishes, white heads, zits, acne splinters and come done with ease. They keep the skin, nose and face clean and smooth at all times. The stainless steel is anti-microbial, anti-rust, and corrosion free. It also comes with a comfortable non-slip grip handle design that gives you better control when you are extracting the blackheads. Not every purchase gives you a lifetime guarantee but Apex does with this highly quality round tip tweezers for men. The tweezers are necessary for men because they are simply the best. Handcrafted with 440 surgical grade stainless steel, the 4-inch tweezers round tipped tweezers, efficiently plucks off ear hair and eyebrow management. Sold separately with the tweezers is a convenient top grain leather travel sheath for ease of storage and travelling. The round tips are safe on the skin and unlike some traditional slant tipped tweezers; they do not poke or pinch the skin. The result after using the tweezers is a smooth natural look. The multi-coloured Purebello tweezers are amazingly beautiful that anyone would want to own a set. Beauty however is not all that you get from the tweezers. They are the best set to have if you want to enhance the looks of your facial features. 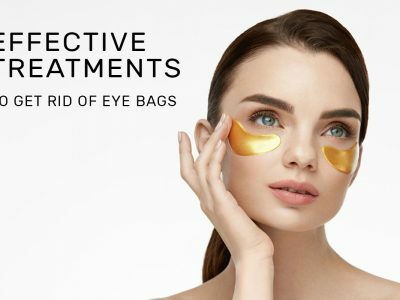 They pluck the eyebrows perfectly without hurting you or damaging the skin. The four precision tips are of the highest quality that gives you a painless experience. Made out of stainless steel, the multipack tweezers are stylish with varying tips. With the pack, you get a slanted tip, a rounded tip, a flat tip and a pointed tip. 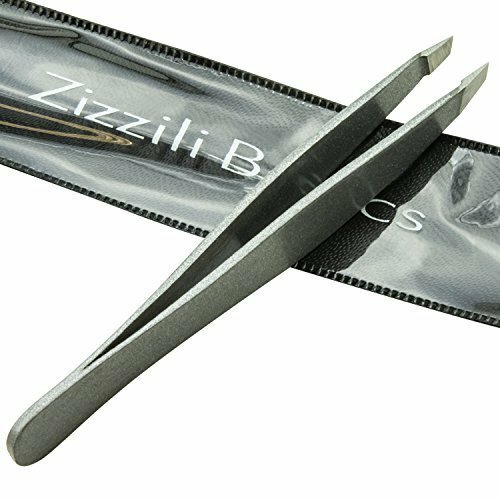 The tweezers have a tight grasp and a comfortable grip that allows you to remove every single hair easily, quickly and precisely. The tweezers are ideal for both men and women and for both professionals and non-professionals. They remove the hair from the roots and you do not have to worry about any skin allergies or reactions because the material of the tweezers is completely natural. The above tweezers are cute and tiny enough to carry in your purse or in your pocket comfortably. They are great for emergencies and pair well with other tweezers. Although they are small, the tweezers are very effective precision hair plucking. They come in a protective plastic tube for ease of storage and the tips have their own protective cover. The back of the packaging also gives you an outline of how to use and fare for the tweezers. 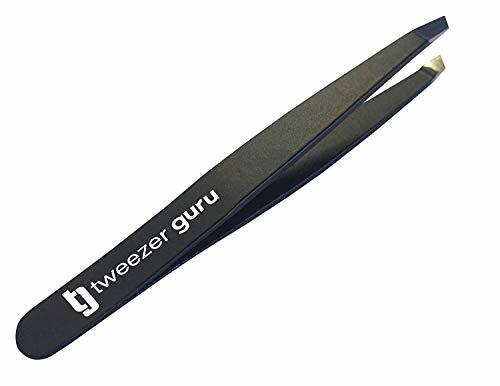 They are also very light and unlike their larger counterpart the Tweezerman slant, these cute little tweezers have an un-textured shiny finish as compared to the sleek matt finish of the other larger product. Let not the small nature of the tweezers disrupt you from what they can do because they do as much a good job as all other quality tweezers. They are good for grasping every hair tightly to pluck it off from the roots. You may however need a larger pair for brow shaping and other kinds of hair plucking. The tweezers are great to have as a second pair and for emergencies. Made from the most high quality American stainless steel, Uncle Bills silver grippers are some of the best pinpoint precision tweezers to own today. The tweezers come in a handy key ring that is easy to carry with you everywhere. A handy steel tip guard conceals the tweezers sharp points to prevent any accidents. The tweezers remove are vital for travelling and for emergencies and they are effective in the removal of glass shards, wood splinters, metal silvers and any other foreign objects like the remains of ticks. Majestic Bombay surgical tweezers are super strong with needlepoint precision tips. The well-calibrated tips are good for ticks removal, wood splinters and ingrown hair removal. They are some of the best surgical tweezers in the market today for removing hairs from a tender skin without hurting or harming the skin. The tweezers are very sharp and pointed that whatever hair they pluck out comes out with ease and without breaking. They are also great for grooming and tweezing the eyebrows, and any other facial hair. The tweezers are easy to clean and good for both men and women. Tweezers come in different shapes and styles. They come with different kinds of tips all for various tasks. You will find tweezers only meant for eyebrows, others meant for the removal of blackheads and yet others for the removal of debris and splinters in the fingers and other parts of the body. 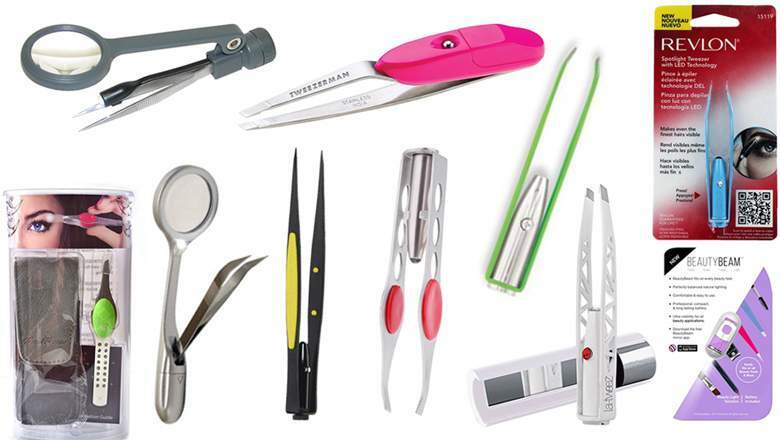 You will also find tweezers that are versatile and can perform multiple tasks. Therefore choosing the best tweezers to go will mostly depend on your needs. Majority of the tweezers come in pointed, slanted, rounded, straight or extra sharp shapes. Because of their flat surface area, straight tweezers can pick and pluck more than one hair at a go. This is extremely useful especially if you have a large area to work with or you need to pluck a lot of hair all at once. They are however not the best choice to use for plucking and shaping eyebrows. Pointed tweezers do better with plucking and picking up small fine hairs. The tweezers are precise and have a small head. They are also the best for plucking out ingrown hairs. Of all the types of tweezers tip shapes, the slanted tweezers are the best because they are versatile. They are great for precision plucking, they can pluck several hairs at once, they can remove debris, other things embedded into the fingers and the skin with ease, and they are easy and faster to use. When you are choosing your tweezers, make sure they do not have any gaps in between the tips. Having a gap will prevent the tweezers from picking up the hairs easily. Sharp, precise tweezers with no gap in between will not put a strain on your hands as you try to grasp and pluck off the hair. You will obviously want to buy tweezers that have a material that will not cause any harm to the skin. Stainless steel surgical tweezers are the best to consider because you are sure that when they are exposed to the skin, they will not cause any allergies or harm. The surfaced of the tweezers must stay intact all the time. Corrosion free tweezers will not rust and they last long. If the tweezers come with a coating, make sure that it will stay on without coming off after a wash.
Buy tweezers that are easy to use especially if you are not a professional. They should also be easy to clean and maintain. The grip of the tweezers is very important because it allows you to control the plucking and shaping of your eyebrows. A good handle or gip allows you to have a firmer grasp of the smallest fine hairs and those hidden deep into the body like nasal hairs. When choosing the tweezers, check that the handle allows you to have a firm grip. You need covers for your tweezers for different reasons. Majority of the tweezers have sharp tips. You need to cover the tips for your own protection and for the protection of the tips against dust and any damage. You need covers for the tweezers for ease of storage especially if you are travelling or carrying them in your bag, covered tweezers will also protect other items in your purse or suitcase from damage by the tips. Though majority of the tweezers are affordable, you need to go for what is right by your needs. Do not assume that the more expensive a product, the better the quality or the less expensive it is the poor the quality. Some of the tweezers are very cheap nut offer very effective and precise plucking and shaping. It never hurts to read reviews on the product you want to purchase. Go to amazon and read all the reviews from people that have used the product you want to buy. If the reviews weigh more on the negative, choose another product. Having a clean hair free face makes one look more beautiful and cleaner. 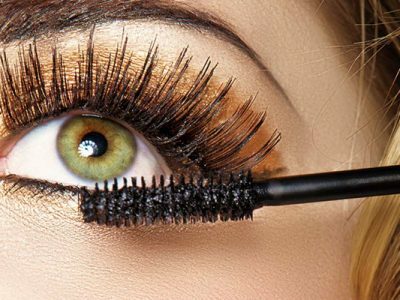 Well groomed eyebrows makes the frame of the face look more appealing especially when we put on EYE LINERS, eye creams, MASCARA and so on. It is therefore only natural that you should arm yourself with the best tools to change the frame of your face. Tweezers do the perfect job of shaping them to take the shape you want. Tweezers get rid of all the unwanted hair from all the other parts of the body. Tweezers are tools that you must have in your MAKEUP KIT TOOLS. We hope the information on the best tweezers will help you in buying the right product for your hair plucking and eyebrow shaping. For more articles, visit our website.